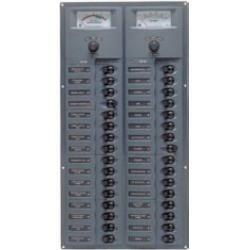 Panel 905-AM 12V 24 breaker | Exalto Emirates LLC. 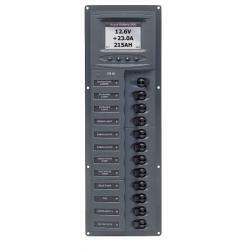 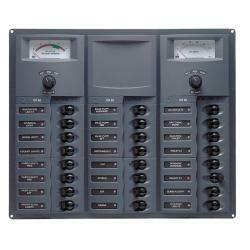 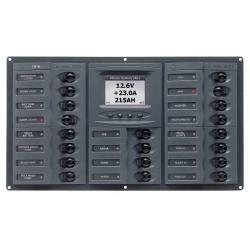 All panels available in 12 or 24V configuration. 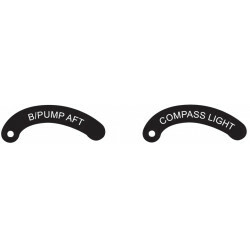 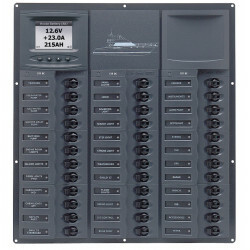 All part numbers shown are 12V backlighting. 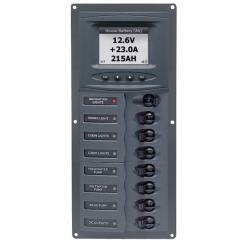 If 24V is required, please specify when ordering by adding –24V to part number. 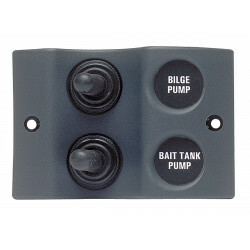 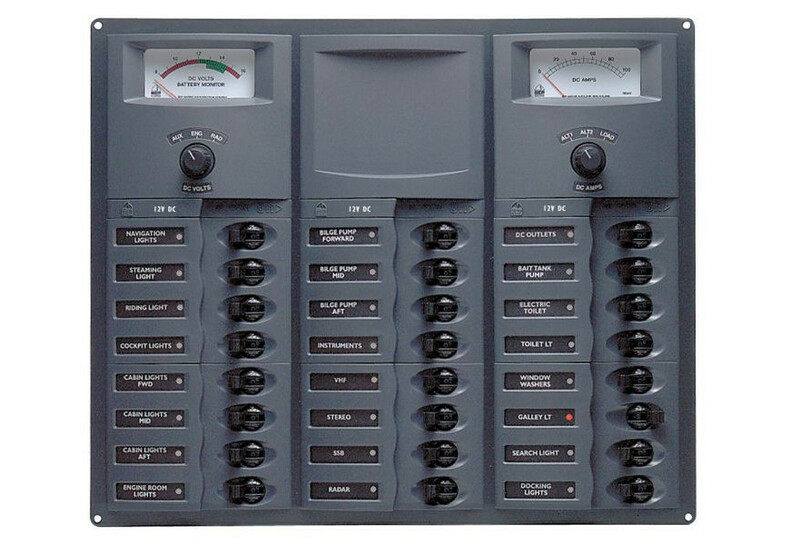 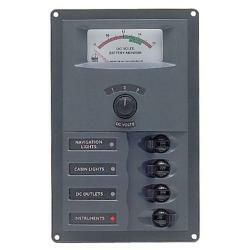 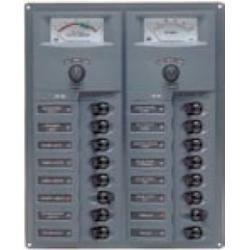 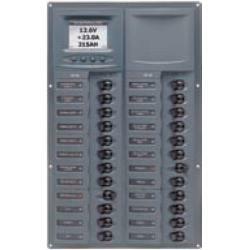 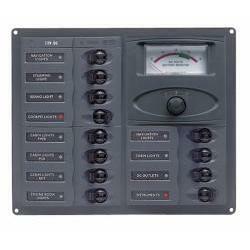 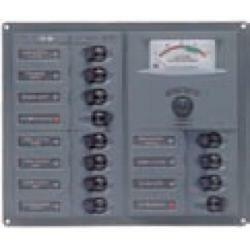 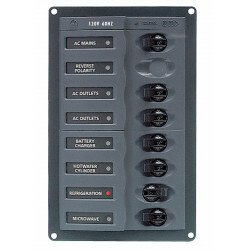 Order upgrade kits to suit number of breakers in panel.